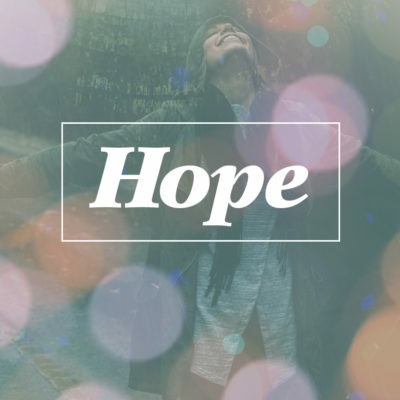 As we begin our four week celebration of Advent, we do so today by focusing our hearts on the hope that Jesus has come. Today we’ll be looking at the experience John the Baptist’s father had while serving in the temple. In doing so we’ll consider how Jesus’ subsequent arrival and the reality that God is with us would give him and us hope as we live in this broken world.